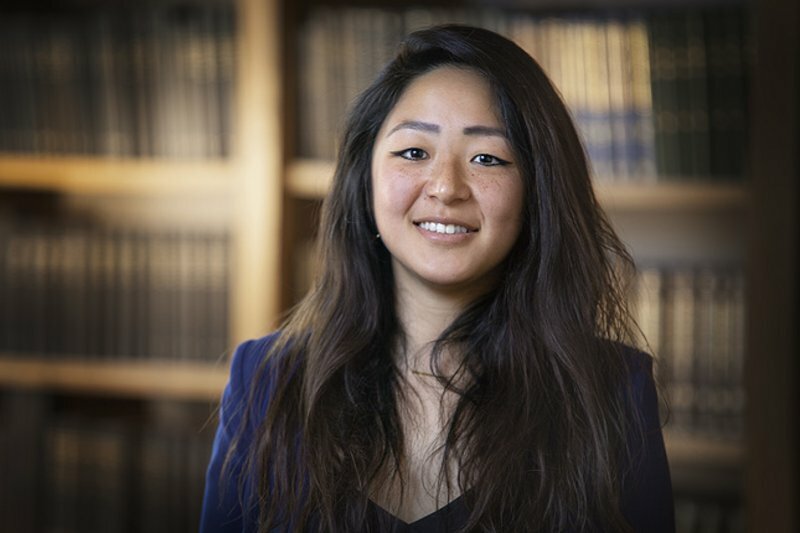 Dan Jing Wu is one of two winners of FameLab at Eindhoven University of Technology and will go on to the national finals of FameLab. 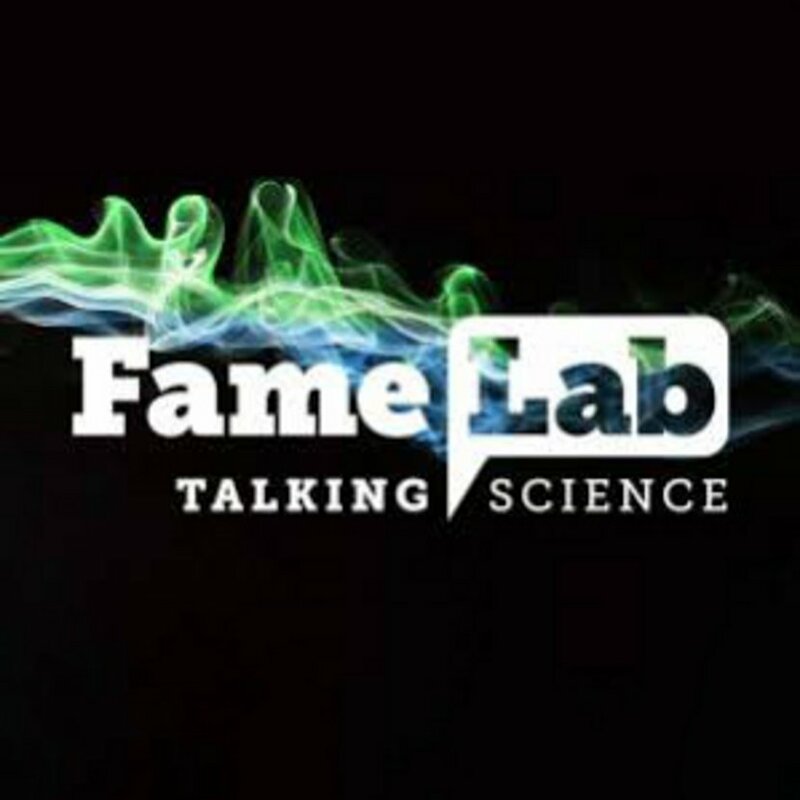 FameLab is an international science communication competition, where scientists are challenged to inspire people about their research. 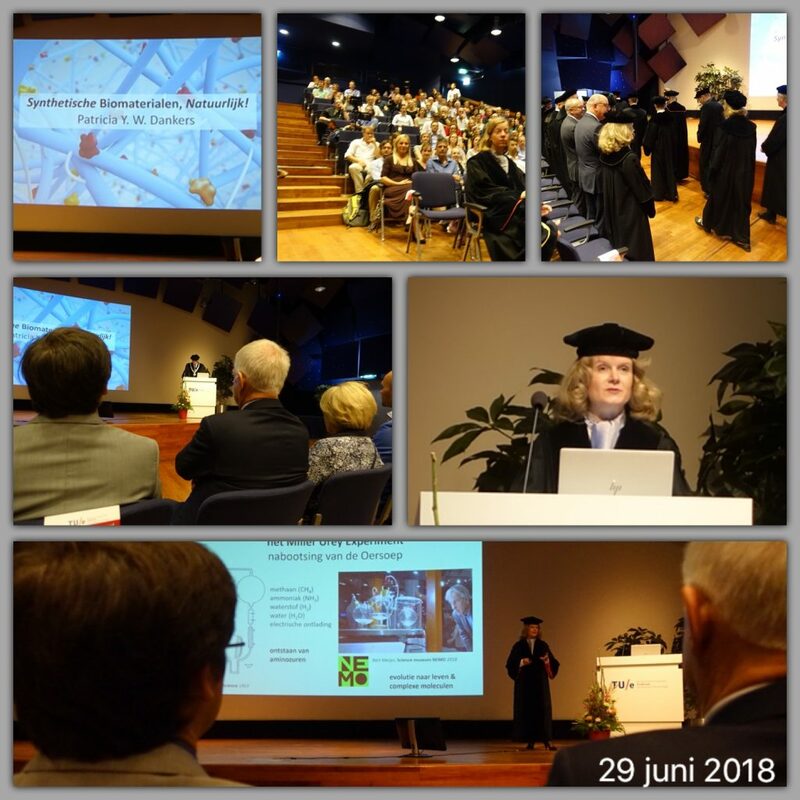 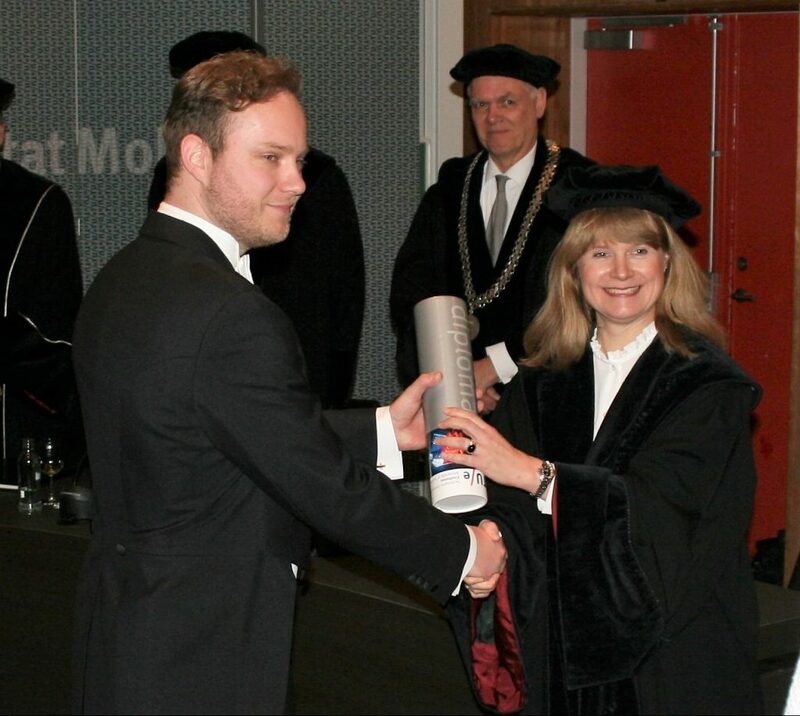 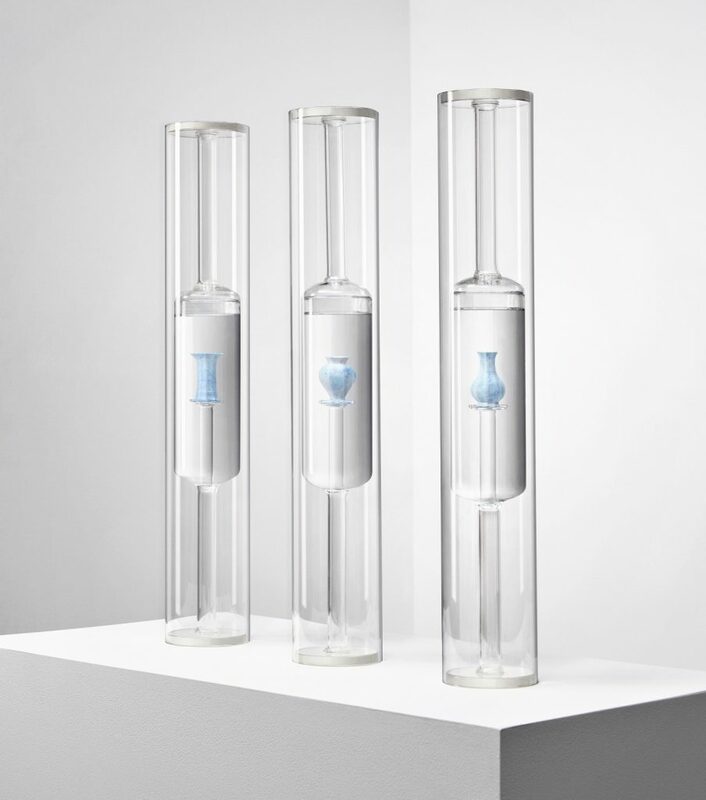 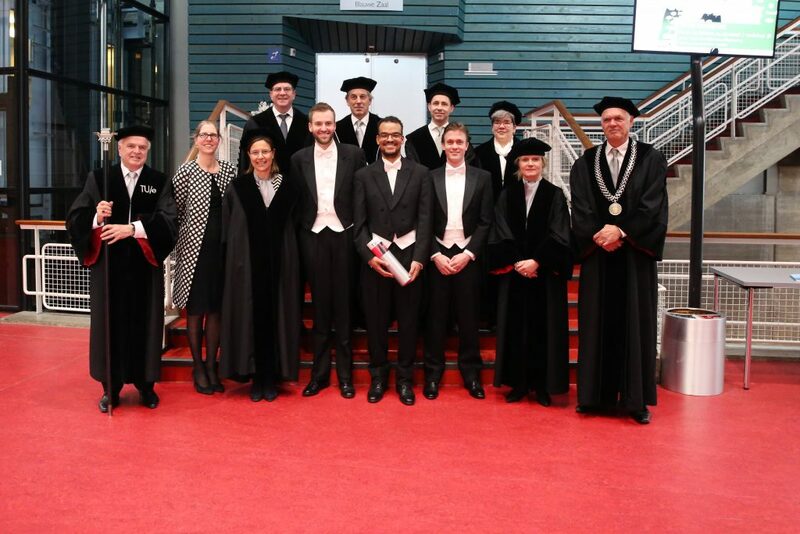 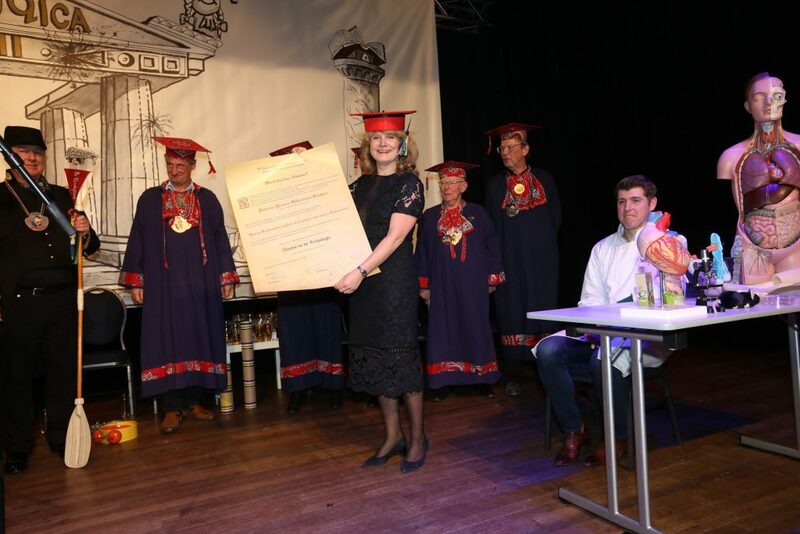 On January 30th, Maarten Bakker successfully defended his PhD thesis, titled “Supramolecular Drug Delivery Systems: molecular engineering of carrier affinity”. 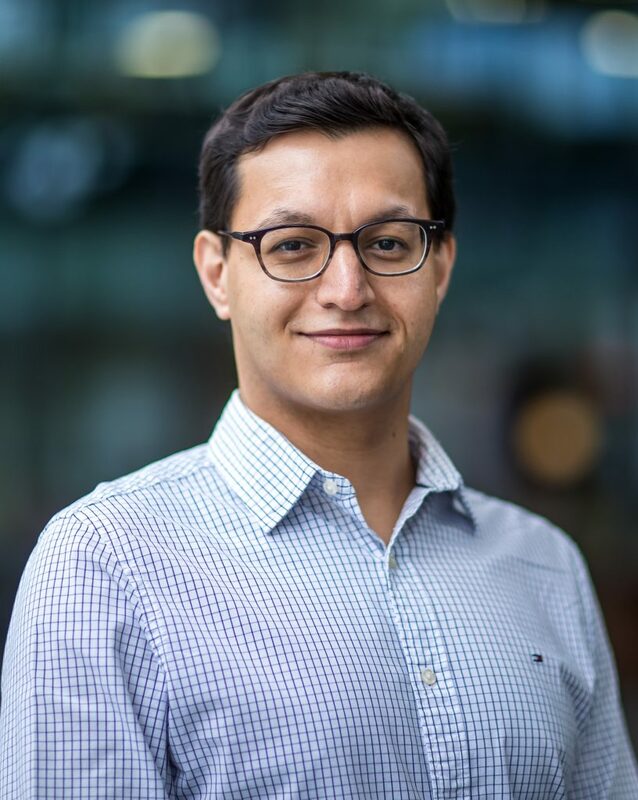 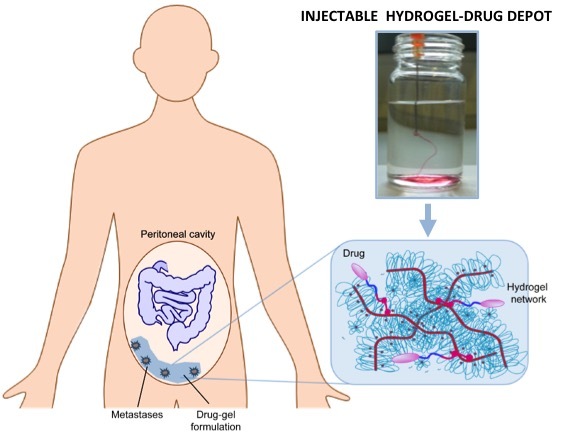 Papers featured in his thesis include Multicomponent Supramolecular Polymers ad a Modular Platform for Intracellular Delivery, and Modular supramolecular ureidopyrimidinone polymer carriers for intracellular delivery.